If you are interested in preparing for the next level, this is a great place to start. The clinic is open to Middle School and High School Girls. 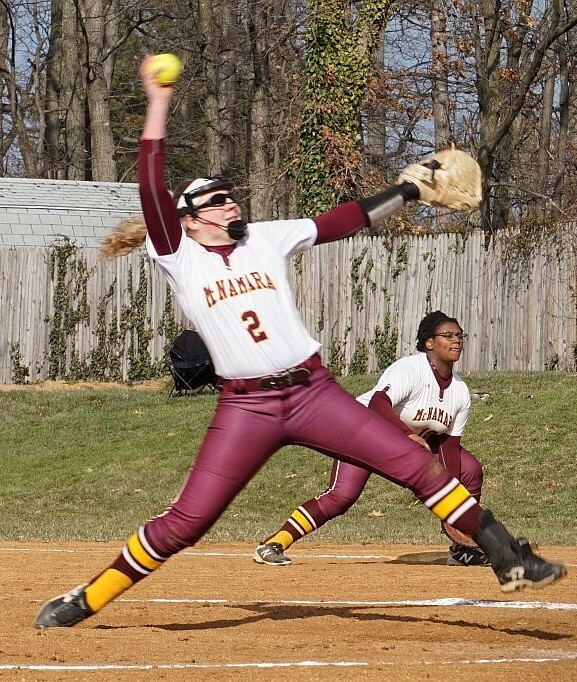 Instruction is provided by the Bishop McNamara High School Softball Coaching Staff.